a. What is rainwater harvesting? Rainwater harvesting is the practice of collecting and storing rainwater. This rainwater can then be used for purposes such as washing, irrigation and even drinking, provided it has been properly treated. Typically, rainwater harvesting involves installing a system that channels rainwater from hard surfaces like roofs, roads and concrete into storage vessels, such as water tanks, to be stored for future use. A distribution system: Hoses, pipes and pumps that allow the rainwater to be extracted from the storage vessel and used elsewhere. b. 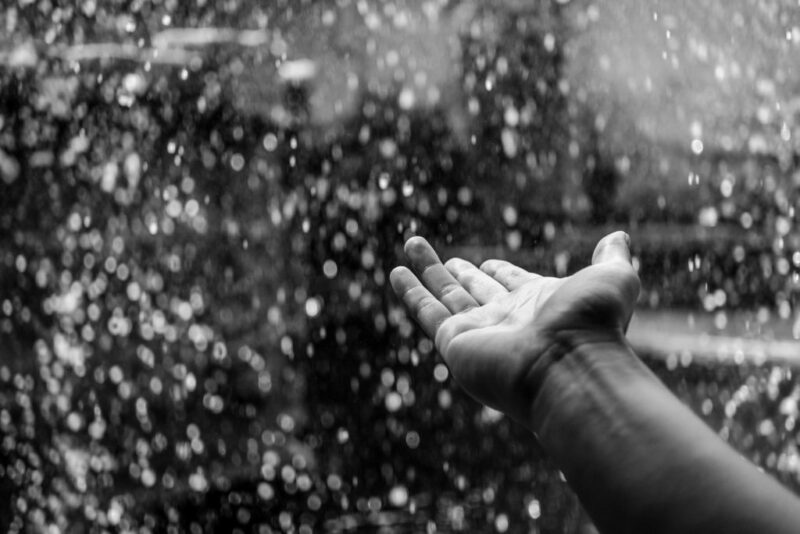 What are the benefits of rainwater harvesting? Rainwater harvesting systems increase the value of the properties or buildings in which they are installed. c. Why should I buy a rainwater tank? 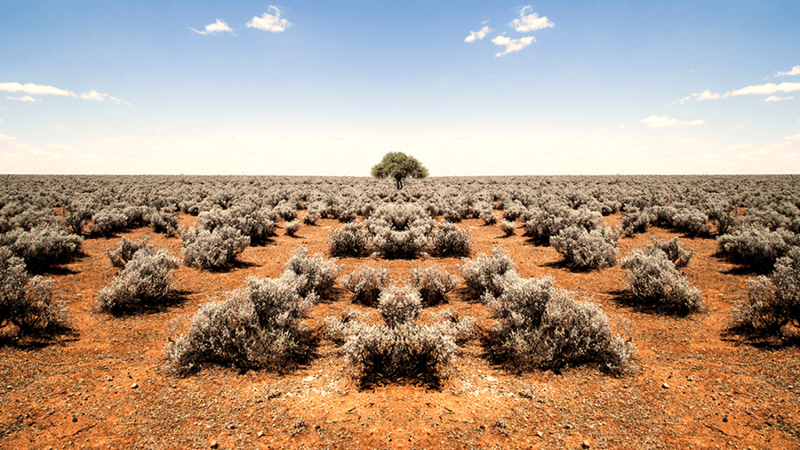 Australia is the driest inhabited continent in the world, therefore water conservation is, and will continue to be, a major issue. Collecting and storing rain water is a very efficient, environmentally friendly and cost effective way to use water responsibly. 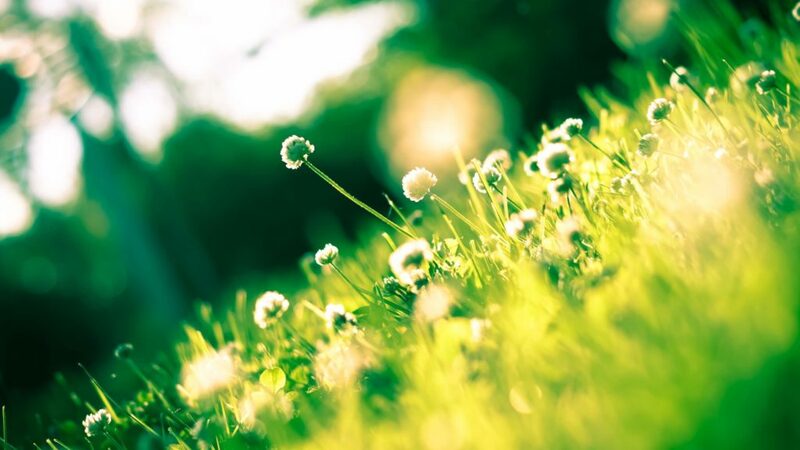 If you are not connected to mains water, then rainwater is a great source of clean water. If you are connected to mains water, a tank gives you the freedom to use your water when and how you choose, and will reduce your monthly water costs. In addition, some states offer rebates for installing a rainwater tank. Check if you are eligible here. d. What type of roof do I need to harvest rainwater? Most roofs – both pitched and flat – are suitable for rainwater harvesting. To install a successful rainwater harvesting system the roof simply needs to be fitted with an appropriately sized gutter system. e. Can I drink water from my rainwater tank? Generally it is recommended that rainwater caught from a roof should have the appropriate filtration systems installed to ensure the water has gone through an appropriate treatment process. You also need to ensure that the material your rainwater tank is made from is approved to hold drinking water. In most cases, however, water from rainwater tanks can easily be filtered or treated to make it potable. Please consult your local council or water authority for advice on the appropriate water treatment system. f. What can I use my rainwater for? Rainwater can be used for any application you choose. It can be used directly from the tank or can be connected to your water mains. Non-potable uses: irrigation, washing clothes, household cleaning, washing cars, filling ponds, pools and fountains, water for livestock, gardening. Potable uses: (provided the water has been through the approved filtration and treatment processes) cooking, drinking, showering/bathing, washing dishes. a. How much water can I collect and store? The volume of water you are able to collect depends on the size of your collection surface and the amount of rainfall received in your area. A rough estimate can be calculated if you multiply your rainfall (mm) by your collection surface area (m2). To find your area’s average rainfall, you can use this rainfall map. The volume of water one is able to store depends on the size of the storage vessel. 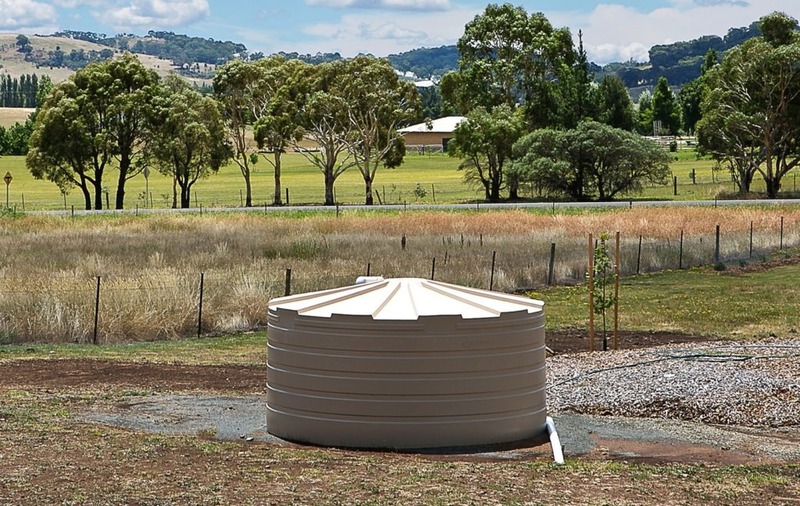 Rainwater tanks are typically available in a wide range of sizes, from small domestic tanks to large steel tanks able to store over 300,000L of water. b. Can I use my tank for Fire Tank Water Storage? Yes, and the type of tank needed will depend on the type of fire water storage required. If the fire water tank is to be connected to a fire sprinkler or hydrant system it will need to be certified to the AS2304-2100 fire tank standard. Some council areas require a fire tank in high fire risk areas and generally these will have a requirement for a steel water tank. If there is a general need for water storage for fire control then a poly or steel tank will be suitable. Check the local regulations on what type of fire tank is required. We also stock a number of firefighting pumps and accessories. c. Where can I install a tank? The best place to install a tank depends on the size and shape of the tank in question, but in most cases all that is needed is a flat base somewhere lower than the collection area. Where the collection surface is located and what the tank will be used for are also considerations, as the closer it is to these two points the less piping will be needed. d. How do I keep the water clean? Installing a first flush diverter and a strainer are both effective ways to keep the water in your tank clean and free of debris. A first flush diverter flushes away the initial contaminated water and directs the clean water into the tank. A simple strainer prevents leaf litter and insects from entering the tank by filtering the water as it passes through the pipes. Please note that even with these systems in place, further cleaning and treatment might be necessary before the water in your tank is potable. a. What type of tank do I need? When looking to buy a water tank, you need to consider what you are going to use it for, how much water do you need to store, where it is going to be located, how much space you have and what type of water is going to be stored. Water tanks come in above and below ground varieties and are available in many shapes and sizes, from slimline to modular to round and even custom-made tanks. They also come in various materials, such as Polyethylene (we refer to these as ‘poly’ tanks), fiberglass or steel. When choosing a tank you should aim to find one that fits well with the surroundings in which it is going to be placed, as well as a size and shape that is suitable for the applications you wish to use it for. The longevity and quality of the material used should also be considered, as this will reduce maintenance costs later on. b. What is the best material for a water tank? c. How do I calculate the size of rainwater tank required? Area’s average rainfall (mm) x Collection surface area (m2). To determine your area’s average rainfall, you can use this map. You then need to establish how often the tank will fill over the course of the year and how much water you will be using versus how much you will be storing. d. What tank shapes are best? Water tanks are typically made in a round or slimline shape. Slimline tanks are better for those with limited space, and round tanks tend to offer greater storage capacity. If you need a specific shape, tanks can be custom-made in almost any shape you desire, which helps if you need it to fit exactly into a given space. e. What materials are available? f. What colours are available? One of the great things that technology has brought us is the ability to make tanks in a wide range of colours. It is not advisable to paint the tank yourself, unless you have checked with the manufacturer that the paint will not damage the tank and will not void your warranty. You can visit http://www.bushmantanks.com.au/information/water-tank-colours for information on tank colours. g. What needs to be considered when buying a tank? How much rainfall your area typically receives. The surface area of your roof/collection area (This determines how much rainfall you are able to harvest). What applications you intend on using the water for. How long the rain water will need to be stored. The size of the space you have. Where the tank is going to be located. h. What accessories will I need? Most tanks should come ready to hold water, which means they include a strainer, a vented lid, an overflow and an outlet and ball valve. Depending on the intended application you may need additional pumps, piping, fittings, first flush diverters and/or filters. You can also consider additional outlets with valves and taps, water tank level gauge, signage, venting, additional manholes and a number of other options. Your tank consultant will be able to assist you in deciding what accessories are necessary for your specific situation. i. Can I install the tank myself? You can, but it is always recommended that a professional assists you if you are not experienced. j. Do I need a pump? It depends what you decide to use the water for, but it is recommended if you would like your tank water to have the same pressure as mains water. If you have a pump, it is also recommended that you protect your pump from the elements with a pump cover to extend its working life. A pump cover also reduces noise and can reduce problems with your water system through improved reliability. k. How long will my tank last? A good tank can last more than 50 years if well-maintained. l. What is the guarantee on my rainwater tank? Bushmans offer a 10-year guarantee on its range of rainwater tanks. m. How do I maintain my tank? Keeping the tank clean: As a rule you should check the tank on a regular basis (ideally every 3 months) to make sure all the elements of the tank are clean and clear of any leaf or tree debris. If the tank and installation is done correctly, then they should be very few issues. Roof: It is important that the roof being used to catch water is kept clear of leaf matter and other debris. In the dryer months, dust and leaves can accumulate and it is important that the roof is cleared before the wetter season start. Tree Branches: Branches can regularly grow to a point that they overhang the roof used for harvesting rainwater. To reduce the amount of leaf matter, these branches should be groomed and maintained. Gutters: This is where leaf material and dirt tends to accumulate. Clean the gutters regularly. Pre-Filtration: For the pre-filtration system to do its job optimally it needs to be maintained and cleaned from leaves and debris. Tank Strainer: A tank strainer should come with the tank. The strainer needs to be checked regularly and cleaned for any leaf or tree material. First Flush Diverter: First flush diverters are very good at ensuring the water going into the tank is clean. Remember, for these to work effectively they should be checked and cleaned regularly. You should also check to see if the diverter is working effectively. Base protection: The tank base is critically important and it should be checked to ensure that no undermining is occurring as a result of water, vermin or vegetation. a. Do I need state or local government approval to install a rainwater tank? The requirement for government approval varies between local government areas and you will need to consult with your local government authority for approval processes. However, most states and local governments support the saving of water and the installation of tanks. Many states offer rebates for installing a rainwater tank. Check if you are eligible here. b. I have damaged my tank. How do I fix it? You should first consult your tank manufacturer. Your tank can generally be repaired with a poly welding gun and a good trade person. The typical process is that a piece of the same plastic is cut and welded over the damaged, split or cracked area on the inside and outside of the tank.